A concentrated food supplement (4500mg) containing a powerhouse combination of beetroot powder and extract (10:1), plus Montmorency cherry powder and extract (10:1). 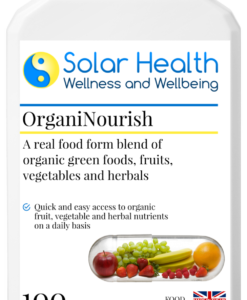 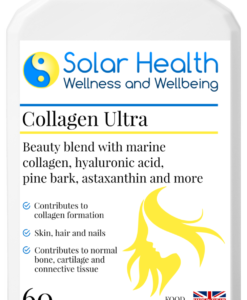 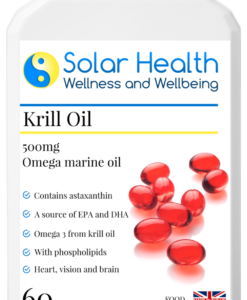 Together, these superfood ingredients provide an easy means of accessing a wide variety of nutrients on a daily basis and in a single capsule! 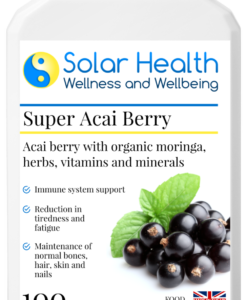 High in antioxidants (including anthocyanadins), gentle organic iron, folic acid, vitamins, minerals and other phyto-nutrients. 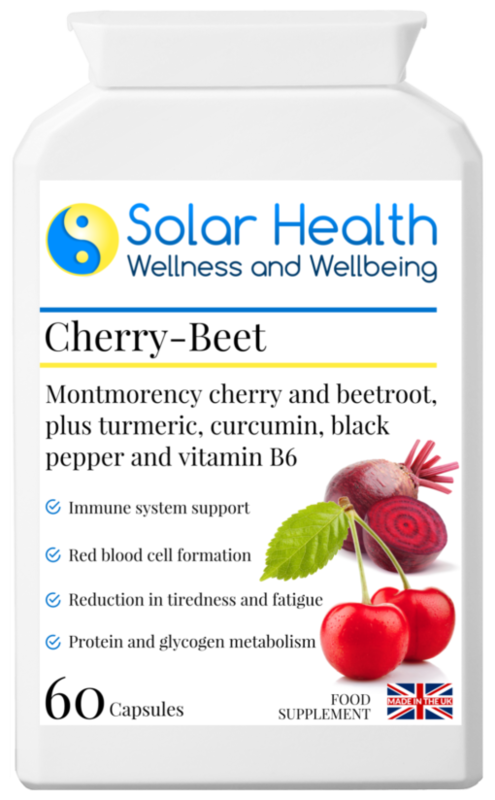 and the high concentration of antioxidants found in both beetroot and Montmorency cherry. 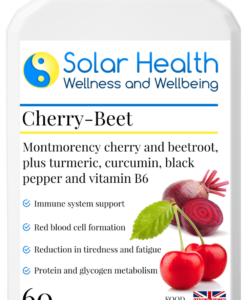 However, because of the broad spectrum of nutrients found within these natural foods, these combination beetroot and cherry capsules are perfect for anyone looking to up their antioxidant intake and support their immunity, general health and well-being. 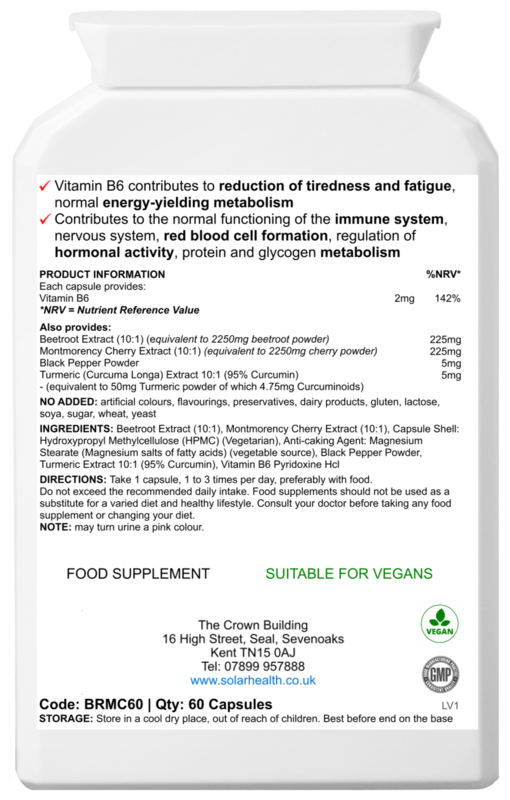 Contains no: added sugar, salt, wheat, gluten, lactose, dairy, preservatives, colours, fillers or flavours. Take 1 capsule, 1 – 3 times per day (preferably with food) or as advised by your health practitioner.